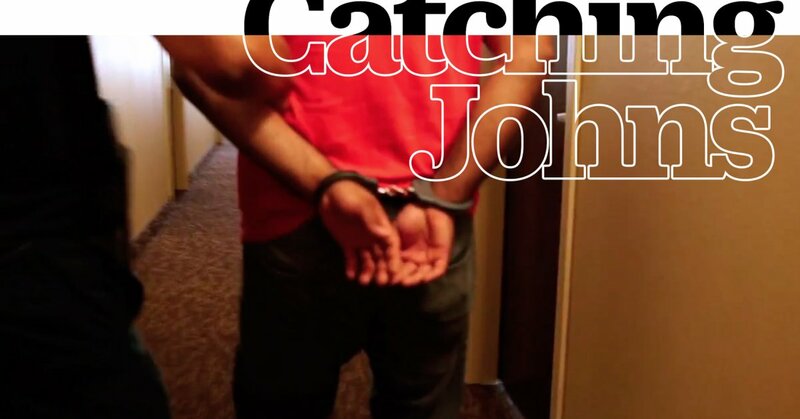 A sting operation by Sacramento Together, resulted in the arrests of 39 Johns in a prostitution and human trafficking sting operation. The arrests were made by several Sacramento County law enforcement agencies during an operation on Wednesday, August 16. 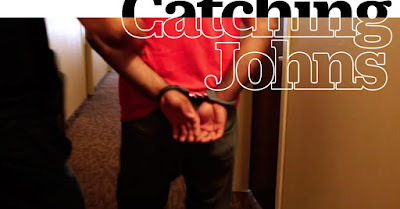 The coordinated effort of "Operation: Hot Spots" was intended to suppress the demand for prostitution by targeting clients, or so-called Johns. The operation was coordinated by Sacramento County District Attorney's Office in conjunction with Sacramento Together. The countywide effort included Sacramento County Sheriff's Dept. ; Folsom Police, Citrus Heights Police, and Rancho Cordova Police. Elk Grove Police were not reported as having participated in the sting. *Types of arrests may exceed the number of those arrested as some were arrested for multiple crimes.